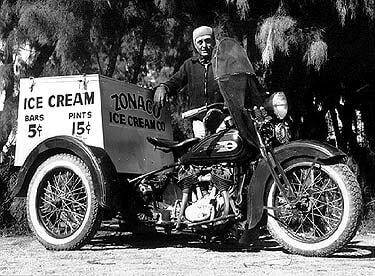 This will be a nice little ride a round the river and stop at Rogers Ice Cream in Post Falls. This ride is a newly scheduled ride that is intended to meet up with members and friends to do what we do best, eat and socialize. This is a great opportunity for those who have not ridden with Lone Wolf. This ride is short and definitly SWEET!!! !